There is no doubt that 2016 has developed a fascination with murder and mysteries, most likely sparked by series such as Serial and Making a Murder. While obsessing over these televised cold-cases, what most Bostonians don’t realize is that their city has a mystery of its very own. 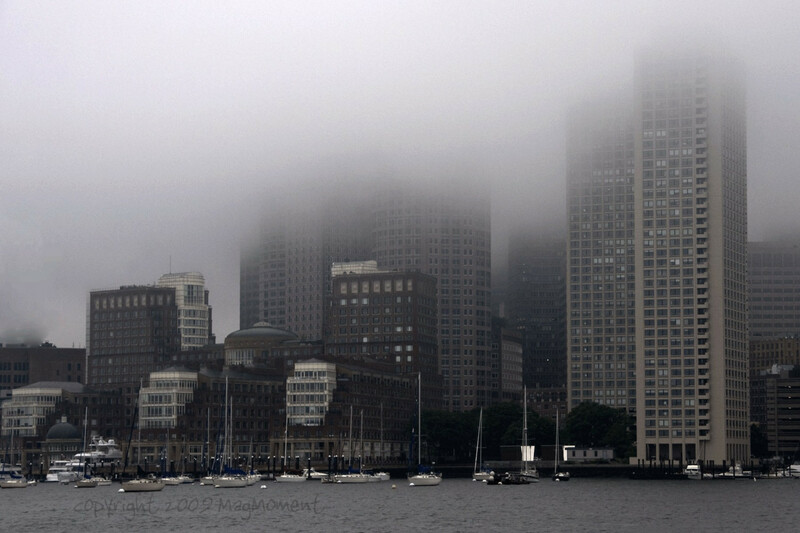 Strange disappearances have become somewhat of a regular news story here in Boston. From the first headline disappearance of Dustin Willis in 2007, to the more recent disappearances of Eric Munsell, Josue Quispe, Dennis Njoroge, and (most recently) Zachary Marr, Boston has developed a mysterious pattern of young men essentially vanishing. Now, I’m not preaching conspiracy theories or anything of that nature. I trust that the police and the families of these men know more to what happened than what was released to public – BUT – I have to admit, this article did have some interesting findings. Elise compared all of the disappearances and made a visual to associate where all of the victims were last seen vs. where their bodies were found. 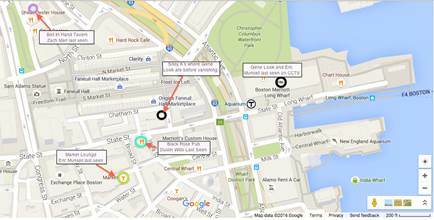 The proximities of these disappearances in Boston’s Financial District are, as Elise puts it, incredible. There are even more connections between these victims that are further explained in the article. Check it out and you can decide for yourself; are these cases of simple misfortune, or murder?